To foster an environment of independent reading in a school, you have to love reading. I do. But it was not always that way. As a child, I was an expert at avoiding reading. Every trick—from pretending to read a book to finding summaries of books—I was versed in them all. I was fortunate to have parents who supported and encouraged me to grow as a reader, and the encouragement worked. But the question to ask is, what about students who do not have families or teachers supporting their growth as readers? Many never develop a personal reading life. I have learned that in my school I can foster and create an environment to support independent reading. Knowing the avoidance tricks has guided my collaborations with staff, and helped me communicate what needs to be in place in a school to get everyone on board with independent reading. As an adult, my personal and professional reading lives have sustained my desire to continually learn and to read for pleasure. I value the fact that I can choose what to read, reread passages that speak to me, and talk about books and articles to friends and colleagues. 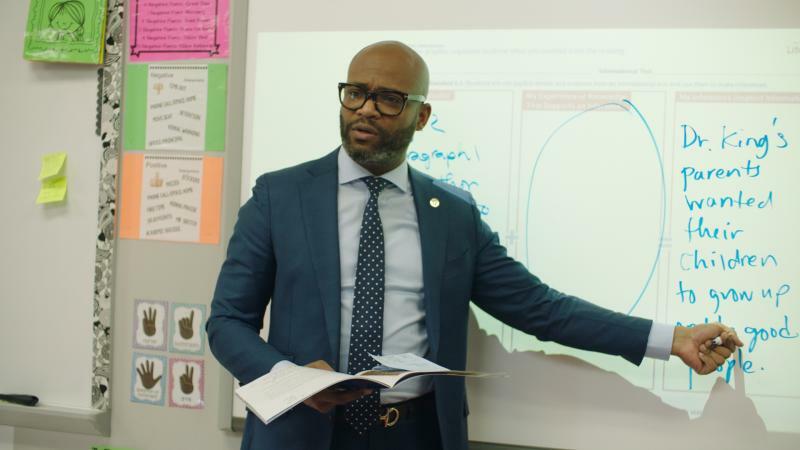 To foster an independent reading culture, the principal must help teachers feel comfortable setting aside time for independent reading at school. Also, the principal must model how much he or she values reading by enlarging classroom libraries and making the school library an inviting place with comfortable spaces for students to read. Research supports the benefit of independent reading, and it remains important for educators to make decisions consistent with research and best practice. Through reading, students enlarge background knowledge and vocabulary. But more important, students derive pleasure from their reading—pleasure in entering and living life in different worlds and cultures, as well as in stepping into a character’s life. The pleasure students experience is obvious when I visit a class and observe independent reading. However, I often wonder if schools are embracing independent reading and making it an integral part of their school’s culture. Along with my belief in research, I also believe in good old-fashioned common sense. To develop skill and expertise at anything in life, you need to practice. Any sport from golf to basketball requires purposeful practice, and purposeful practice improves performance. If students want to become better readers, it makes sense for purposeful practice to be part of the improvement equation. 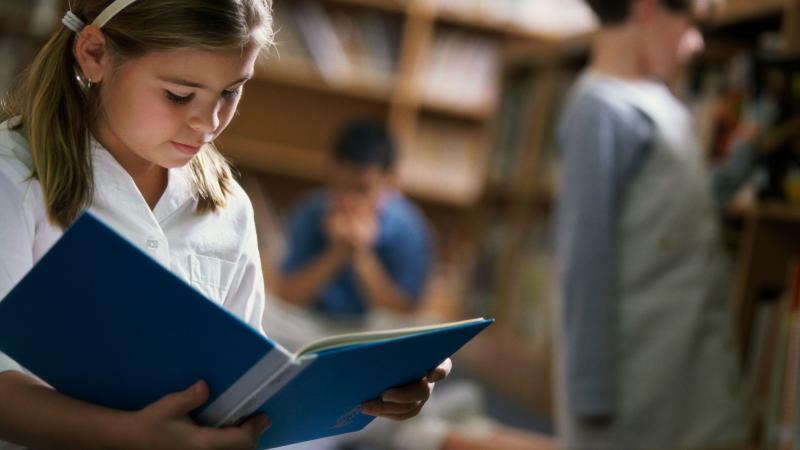 A combination of independent reading and well-planned, differentiated instructional reading can improve reading skills. Being an excellent reader and writer are necessary for college and career readiness. Also, it’s important to remember students reading below grade level need to read more than their peers who are proficient and advanced readers. I am a champion of independent reading. Are you? I believe the principal sets the tone through clearly communicated expectations and words of inspiration. Below are six ways a principal can encourage, promote, and foster independent reading for all, staff included! Do a spot check, if you are new to a school. Are all staff encouraging independent reading? 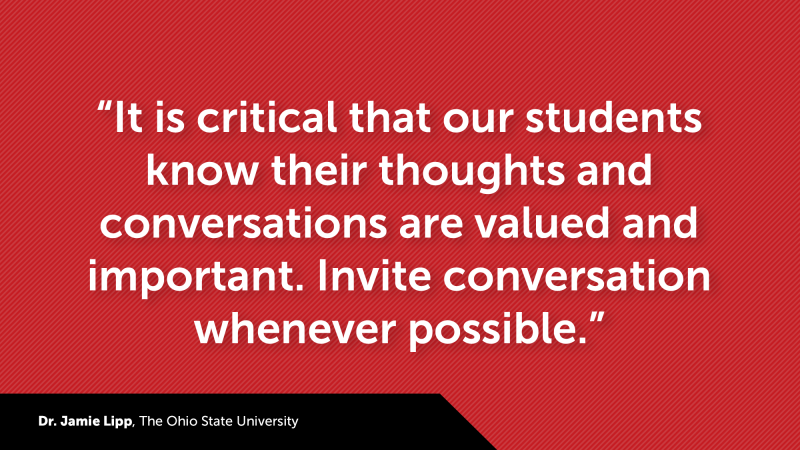 Is it being communicated to students? Are students reading independently in school? Communicate the value of reading independently. I have known staff feel they might get in trouble with administration if students are reading independently. Invest in classroom libraries and your school library. Where we put our money communicates what we value. If we value books and reading, money from the school budget needs to be spent on enlarging classroom libraries and adding books to schools’ central libraries. Have students self-select books for independent reading. Do students have opportunities to “practice” the strategies and skills they’ve rehearsed during instructional reading and apply them to materials on their own? 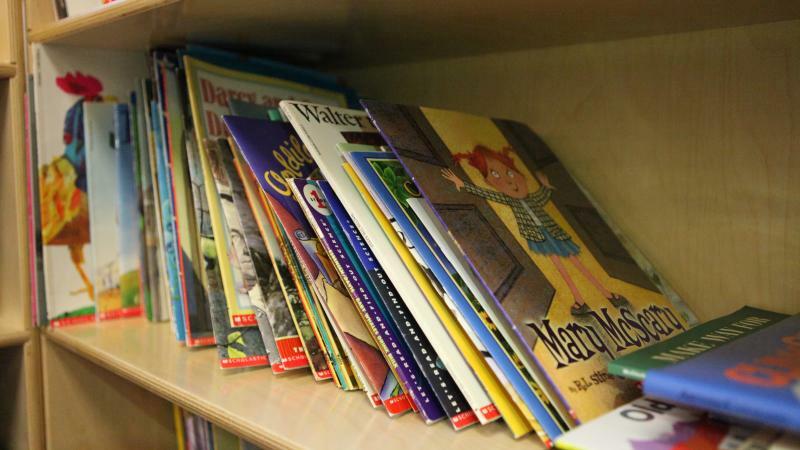 Self-selecting books gives students control of what they read which in turn develops self-confidence, literary taste, and a desire to repeat the enjoyable experience. Make sure independent reading is enjoyable! I have known staff new to my school shy away from promoting independent reading because they don’t know how to hold kids accountable. Some think I might view independent reading as a poor use of class time. Neither is correct. Model independent reading! Teachers who read in front of students send this powerful message to their students: as an adult, I place such a high value on reading that I read aloud to you every day. Is your school making a concerted effort to promote independent reading? I challenge you to work with your team to create a culture where all the students in your school are always carrying an independent reading book! By encouraging kids to read accessible books on topics they love and want to know more about, you develop their motivation to read. Independent reading should take place in school and out of school. I suggest thirty minutes of independent reading a night, and that should be their main language arts homework assignment. During the school week, try to set aside two days a week for students to complete independent reading at school. Reading in a classroom is valuable because it builds students’ stamina, ability to concentrate and get lost in a book. The principal needs to communicate this! Please remember: if staff focuses on how to hold students accountable for reading or how to punish students who do not read, your efforts will fail. Find different, creative, and motivating ways to increase reading. You can have students present a brief, monthly book talk and enter completed books on a reading log. If your staff is stuck in fixed mindsets of accountability for independent reading, work with them to find more positive solutions such vlogs, blogs, book trailers, or book talks. I am asking for a commitment to reading. As a school leader, department chair, or classroom teacher, what you value, communicate, and prioritize is like a cold: catching. My challenge and the challenge facing all principals is to make sure students experience independent reading of self-selected books at school and home!